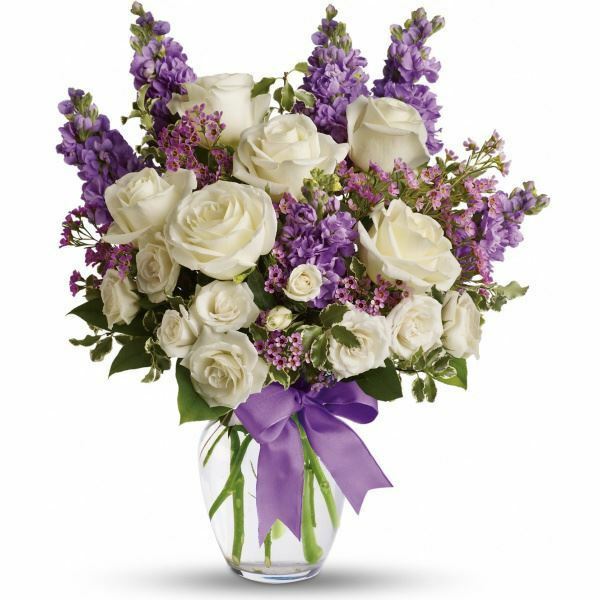 Provide comfort for the family of Lorraine Annan with a meaningful gesture of sympathy. Lorraine Francis Annan, after a long period of declining health, passed away on April 4, 2019. 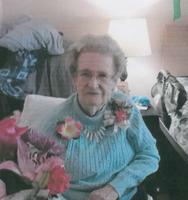 A longtime resident of the Cornwall area, she was 91 years old. Lorraine was born in West Point, NY on December 21, 1927 to Anna Judson Williams and Lawrence Williams. Lorraine was a retired Secretary for the Judge Advocate General at the U.S.M.A. at West Point. In addition to her parents, Lorraine was predeceased by her husband, Eugene Annan, Sr. She is survived by her longtime companion: Konnie Gorczynski; her sons: Eugene Annan, Jr. (Cynthia Pickering) of Kansas City, Robin Annan of Ellenville, Jody Annan, Kevin Annan and Jason Annan (Anita) all of Cornwall, NY. ; her daughters: Arlene Secor of Cornwall, Kathy Kolar (Frank) of Columbus, GA, and Kristine Goad (Roy) of Shepard, TX; thirteen grandchildren: Lisa Daily, Alex Secor, Jr., Danielle Hephner, Courtney O’Connor, Michael Annan, Matthew Annan, Eric Wagner, Brittany Stevens, Eric Kolar, Mark Barnett, Jr., Ashley Brockner, Andra Garvin Thompson; 12 great grandchildren; her siblings: Robert C. Williams (Nancy), Dana Keller (Kathy) and Clara Davis; sister-in-law: Helen Williams; and several nieces and nephews. Lorraine was predeceased by her siblings: Phillip Judson, David Williams, Ashley Leroy Williams and Barbara Piranio. The family would like to thank Sophie Ware, her friend who was God’s helper and also the Staff at Wingate in Fishkill for the special care over the last two years. Memorial Visitation will be held from 4 to 6 p.m. on Thursday, April 11th at Quigley-Sullivan Funeral Home, Inc., 337 Hudson St. Cornwall-On-Hudson NY. A graveside service will take place at 11 a.m. on Friday, April 12th at Woodlawn Cemetery, New Windsor, NY. 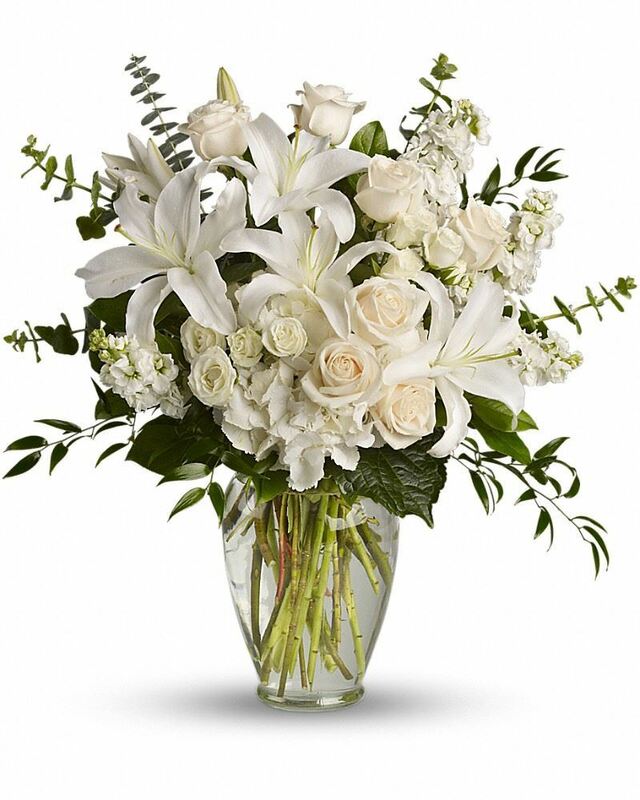 Your friends at the Cornwall Yacht Club, Laura, Jasmine and Tony Annan, and others have sent flowers to the family of Lorraine Francis Annan (Williams). Your friends at the Cornwall Yacht Club purchased flowers for the family of Lorraine Annan. 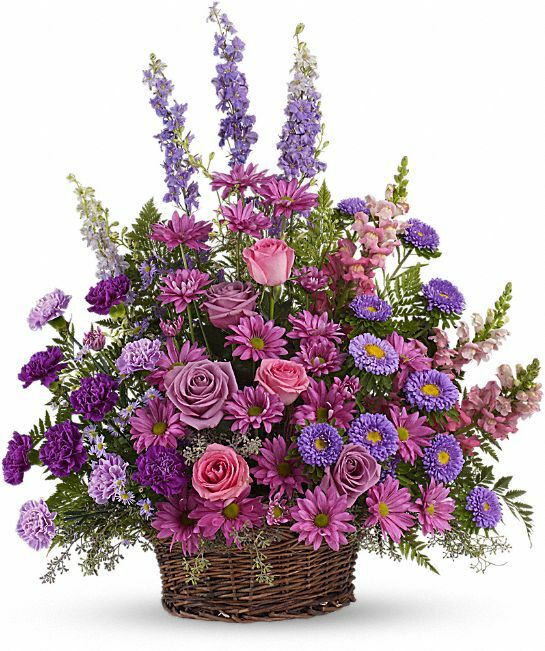 Laura, Jasmine and Tony Annan purchased the Gracious Lavender Basket for the family of Lorraine Annan. Your Family at Barton purchased the Dreams from the Heart Bouquet for the family of Lorraine Annan. I am so sorry for your loss. My prayers go out to all of you. She was a great woman.